New week begins tomorrow and since Belgrade is well known as city that never sleeps, its nightlife is surely going to be exiting during the working days. Every night in Belgrade you can find something that satisfies your taste. So dont wait for the weekend to do something fun. 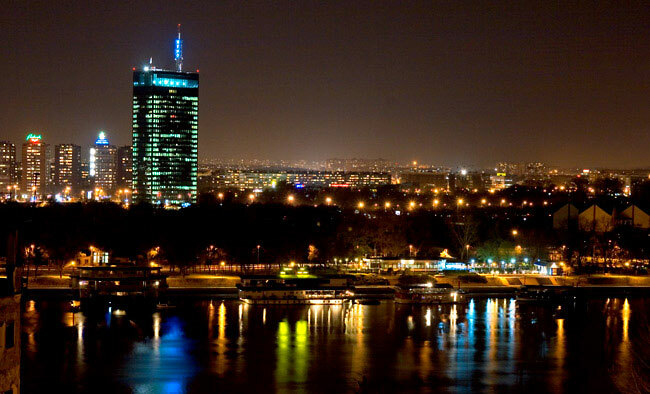 Belgrade at Night is there for you to help you with choice and reservations.